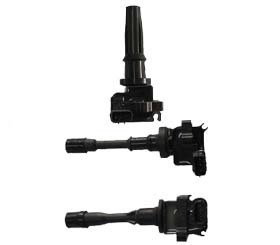 Our company was founded in 2004, is committed to the development and production of ignition coil, with strong product design, development, and production capacity. 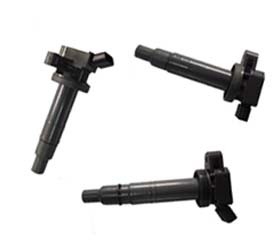 The annual production of various specifications to the ignition coils more than 500,000, and the application of a variety of models at home and abroad.ISO/TS16949：2009 international quality system certification, and through the introduction of Germany, Japan and other countries advanced professional production and testing equipment, relying on highly qualified personnel and scientific and standardized management system, in the domestic ignition coil field production varietiesproduct quality are in a leading position. And supporting the engine plant at home and abroad and to maintain good relations of cooperation. All employees of the company adhering to the "quality of life, honesty is the soul poly national spirit, tree Chinese brand" spirit of enterprise, and constantly open, beyond the self. Develop the latest products, strong technical development strength, and to contribute to a force to promote the development of China's national automobile industry. 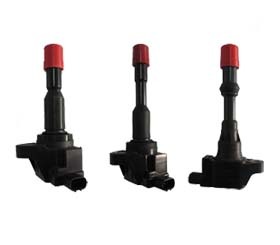 Air-blower,person who do fire the coil,Such series of products as the going up and down device,etc.Having stronger product designs, develop,production capacity the enterprise has an annual productive capacity of over500,000pcs dry ignition coils the products are suitable for many kinds of vehicles.